Recently the Montgomery County Animal Shelter on SH 242 at the north end of The Woodlands began a major upgrade and expansion of its facility. Included in this project is a revamping of the shelter’s Low-cost Spay/Neuter Clinic. Local non-profit, The Woodlands Dog Park Club, a long time supporter of the shelter’s no-kill initiatives, held a fundraiser to raise money to assist with improvements at the clinic. Hometown Hounds & Cool Cats offered the public a chance to have their pets’ likeness painted on a large dog park mural in the clinic’s new lobby. Nationally renowned, New Orleans artist, Jim Tweedy, painted the animals’ likenesses and noted Conroe artist, Joe Kolb, painted the backdrop. Tweedy and Kolb worked over one weekend in mid-October to complete the mural. Laura McConnell, president of TWDPC, says a limited number of additional portrait spots on the mural will be offered again in the spring of 2009. 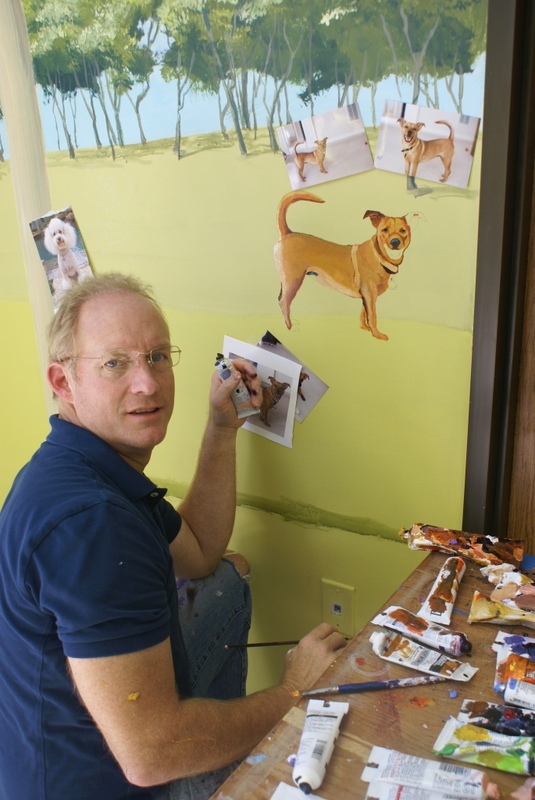 In all, Tweedy painted 28 renderings of donor’s pets and TWDPC was able to donate $5000 as a result of the fundraiser to the MCAS clinic, allowing it to purchase updated equipment. In the improved facility, MCAS hopes to be able to offer the spay/neuter surgeries six days a week, instead of the current three days. At the moment the clinic is so busy they are booked through January 2009. 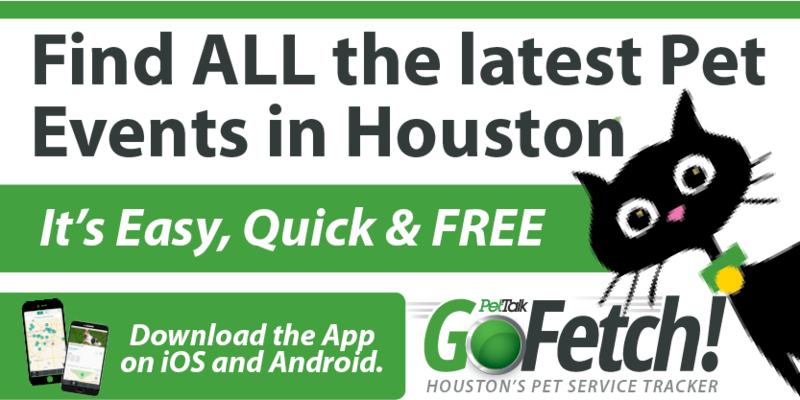 The Montgomery County Animal Shelter is located at 8535 SH 242 in Conroe, at the north end of The Woodlands. Spay surgeries are $60 and neutering is just $40. The clinic also offers low-cost vaccinations. More details can be found online at www.co.montgomery.tx.us/animal/index.shtml or by calling 936.442.7738. The Woodlands Dog Park Club is a 501(c)(3), not-for-profit organization dedicated to bettering the lives of animals in Montgomery County. Visit the club at www.thewoodlandsdogparkclub.org or contact Laura McConnell at lakoalamac@sbcglobal.net for ways to get involved or for more information. Jim’s fabulous and funny art can be purchased exclusively at Hollywood Frame Gallery, 2427 Bissonnet. Jim is also the creator of Henrietta, the Houston PetTalk Mascot!